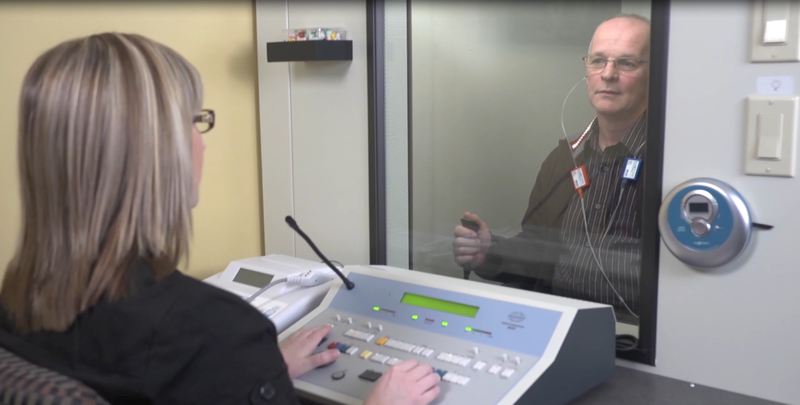 Hearing Institute Atlantic provides professionally administered hearing health services, performed by certified audiologists and hearing instrument specialists. Our more than 15 years in business, ongoing education and training, as well as our dedication to improving how our patients hear has helped us grow to become a trusted hearing health care provider. Trust our expert audiology team who will listen and provide solutions that work for your listening needs, lifestyle and budget.